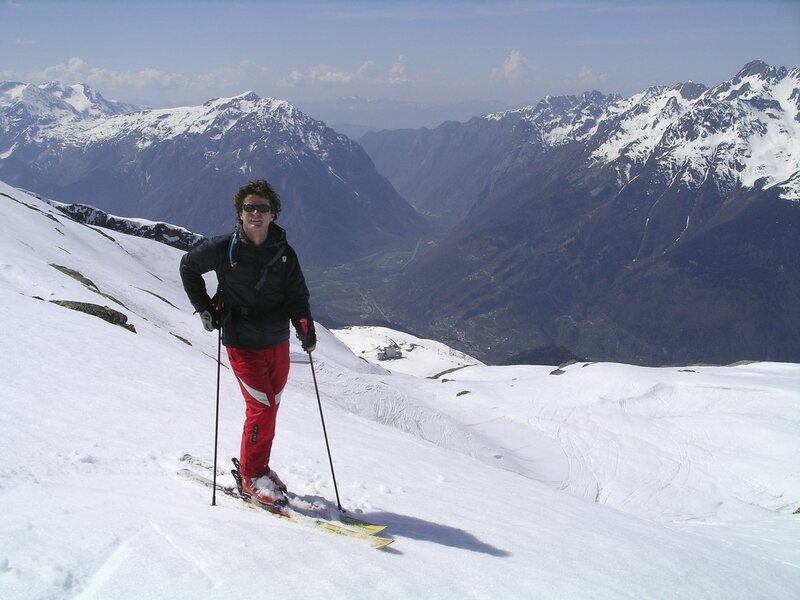 We are operating a weeks ‘off piste’ ski tuition with a qualified English speaking instructor, aimed at the good piste skier looking for their first adventures off piste. Tuition will be included for all types of terrain. 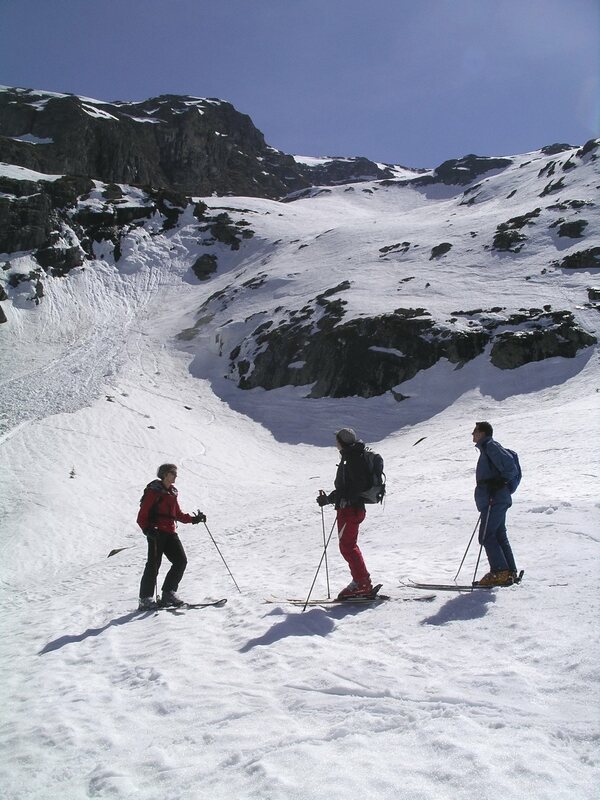 This week will be later in the season when the snow has solidified, with longer days and surer weather. Currently thinking about either the 27 March or 3 April 2011. 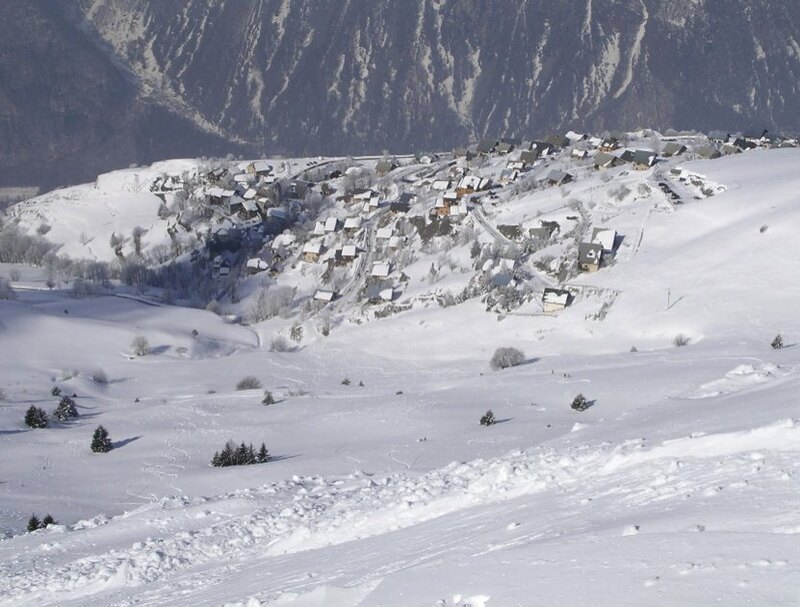 Prices will depend on accommodation chosen – if you are staying at chalet La Source budget on £500.00 – excluding ski pass and equipment hire. 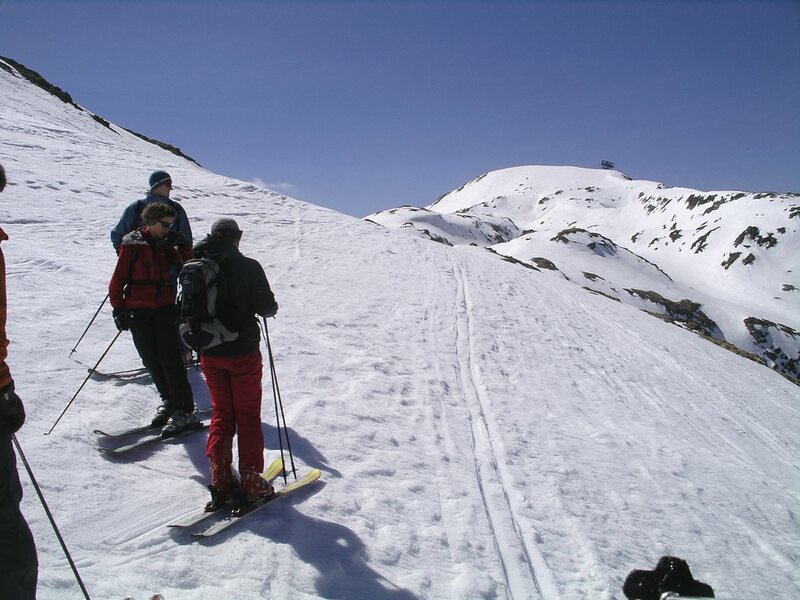 Villard Reculas is in an ideal position for fast access to the extensive Alpe d’Huez ski lift system, which gives quick access to the Off Piste ski areas.